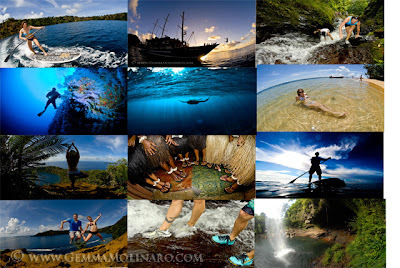 Tui Tai Expeditions: Teva House winners sail around Fiji on amazing Tui Tai Expedition! 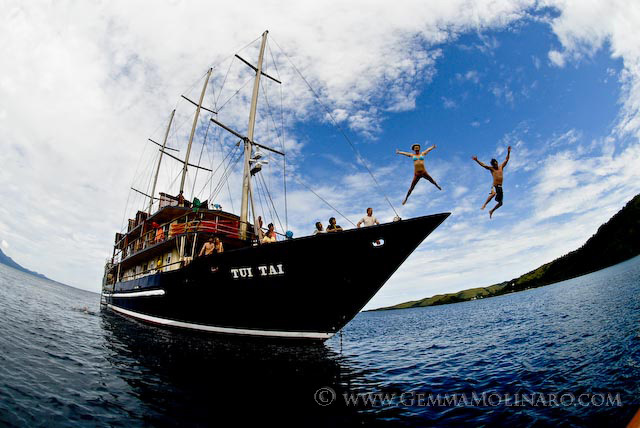 Teva House winners sail around Fiji on amazing Tui Tai Expedition! Every Year Teva house has a competition and a few lucky adventures head off for a trip of a life time to some incredible part of the world. The 2011 Teva house team set sail in Fiji on 140ft sailboat The Tui Tai for seven days filled adventure and exploration in Fiji's remote northern islands. The expedition was a trip of a lifetime! 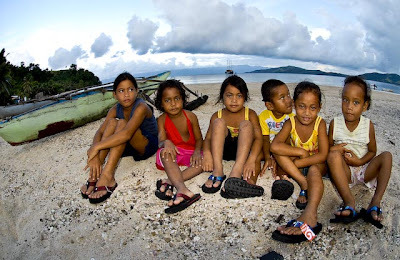 We woke up everyday to discover a different remote island and then made the most of each moment with amazing activities. Evey one was equipt with Teva shoes which were perfect for all our adventures in and out of the water. We snorkeled and dived pristine reefs, hiked to the top of an extinct volcano, kayaked through the crater, jumped off waterfalls, visited remote schools and villages, drunk kava with the locals, swam with majestic manta rays, surfed epic waves, did sunrise yoga sessions and then enjoyed cocktails under the night stars. Teva also brought boxes of shoes as gifts to donate to kids we met in living in the outer islands.We had some fantastic smiles and for some it was their first pair of shoes! More photos/videos and stories on the way!